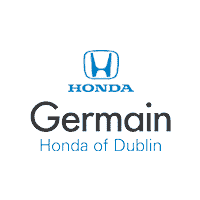 Welcome to Germain Honda of Dublin, your hometown new and used car dealership! 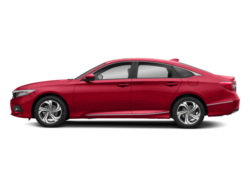 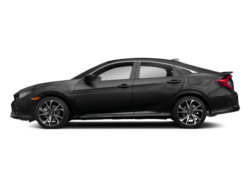 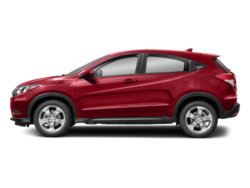 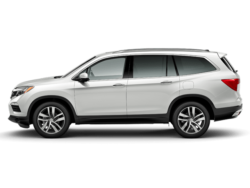 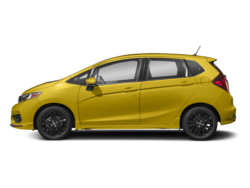 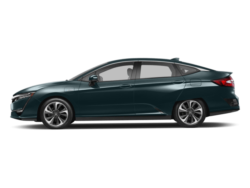 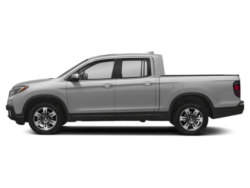 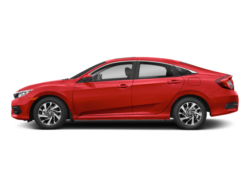 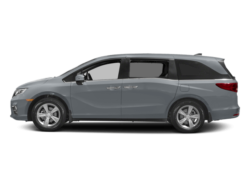 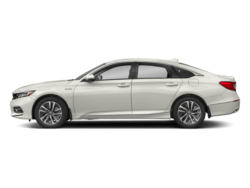 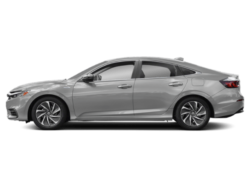 As a licensed Honda dealer near Columbus, we are wholly committed to customer satisfaction and service. 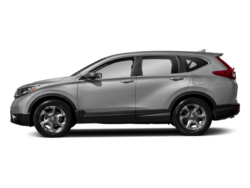 And with hundreds of new Hondas and used cars available for sale and lease, our dealership is undoubtedly one of the area’s finest!